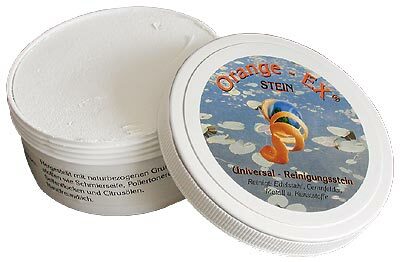 ECO Universal and orange-EX stone. Sprayer to dilute for various cleaning products. Here they find everything for their laundry.